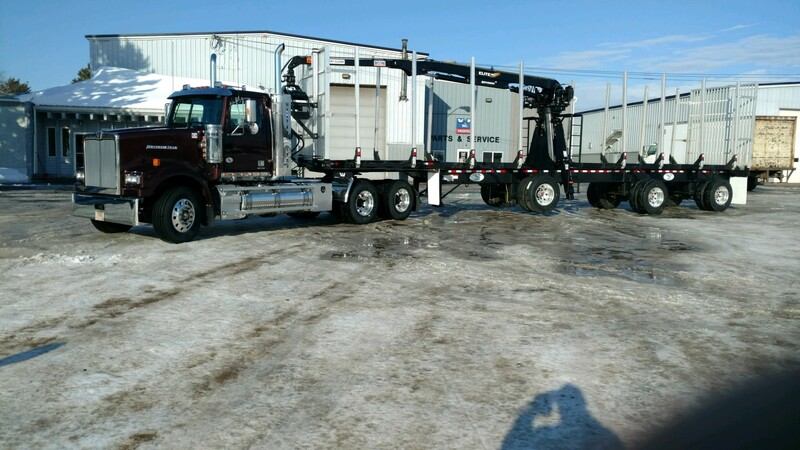 Park Falls operation recently purchased this beautiful Western Star tractor and log trailers. 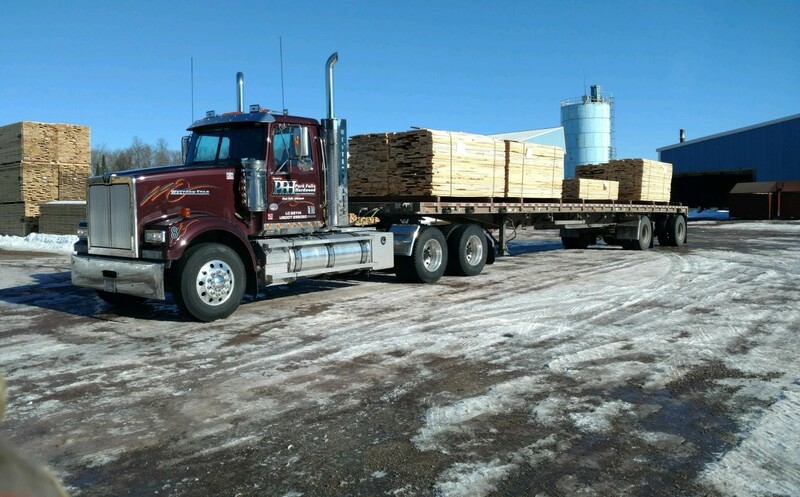 Park Falls pays log purchases weekly and has competitive pricing, grade and scale. PF offers trucking of your logs and deliver to our sawmill.